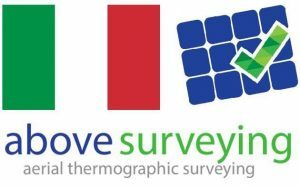 Through our growing international delivery partner network, Above Surveying Italia recently completed detailed thermographic inspections of 84MW of Italian solar assets. Its interesting to see how the Italian asset estate, now over 7 years old, is bearing up. 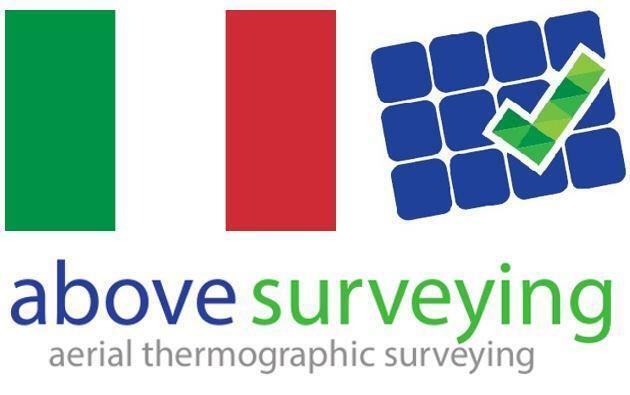 A glimpse into the future of the UK assets…. ?